Our simulation resource library contains details about specific simulation articles and other resources. Anderson, J. Meckler, G. Joseph, M. McIntosh, M. 2012. 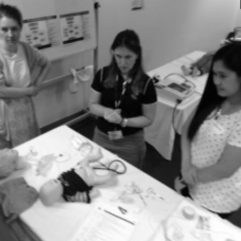 Simulation based medical education: Applications, future directions and challenges for paediatric emergency medicine. Evidence Based Medicine, 1-20. Eaves, R. H., & Flagg, A. J. 2001. 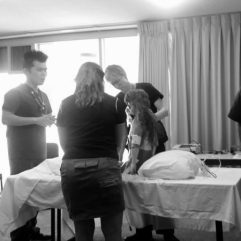 The U.S. Air Force pilot simulated medical unit: a teaching strategy with multiple applications. The Journal Of Nursing Education, 40(3), 110-115. Greubel, Jana, & Kecklund, Göran. 2011. The impact of organizational changes on work stress, sleep, recovery and health. Industrial Health, 49(3), 353-364. Kohn, L., Corrigan, J.and Donaldson, M. 2000 To Err Is Human: Building a Safer Health System. The National Academies Press. McGaghie, William C., Issenberg, S. Barry, Petrusa, Emil R., & Scalese, Ross J. 2010. A critical review of simulation-based medical education research: 2003-2009. Medical Education, 44(1), 50-63. 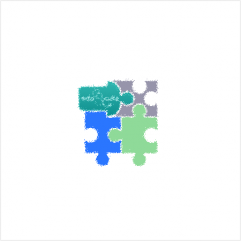 Multimedia resource teaching communication skills designed for IMGs but quite useful for anyone who wants to improve their communication skills.